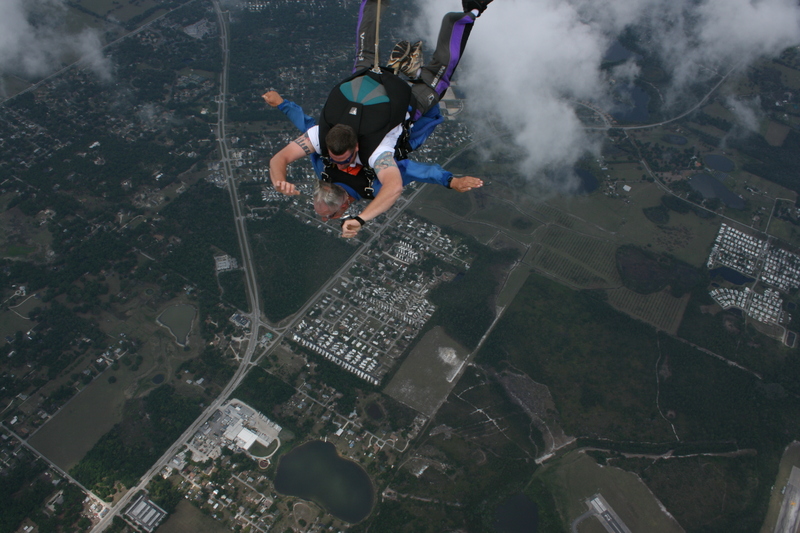 Aside from his weekly lesson schedule through many parts of Florida, Bill travels throughout North America year-round, having judged or conducted clinics in 43 states and five foreign countries. In addition to still competing himself, he regularly coaches his students at every level from Training to Grand Prix. Offers an experience gained through over forty years of working with horses, having ridden literally thousands of them and having taught thousands of riders at all levels. Has an eclectic riding background that began with Eventing, foxhunting, and polo. A USEF judge (now “R”) for nearly 35 years, he brings a special perspective to his teaching, which is especially helpful for riders who want to compete. Was mentored by Swedish Olympian Maj. Anders Lindgren for more than twenty years. Rode extensively with Tom and Michael Poulin, Louise Nathhorst (SWE), and M. Lockie Richards (NZ). Also Col. Aage Sommer (DEN), Col. Bengt Ljungquist (SWE), and Kathy Connelly. 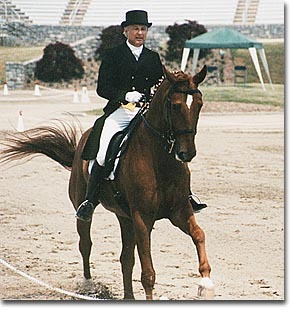 Graduate of Yale and a recipient of American Dressage Institute scholarships in 1972 and 1976. A former three-time participant at the storied Violet Hopkins/USDF National Instructors’ Seminars. Then joined its staff in 1985, serving with Col. Sommer, Maj. Lindgren, Eric Lette (SWE), Karin Schlüter (GER), Gerd Politz (GER), Gunnar Ostergaard (DEN), Robert Dover, and Sally Swift through 1991. The first American designated by the USDF to conduct official Regional Dressage Instructors’ Workshops. Presented over 30 of them in such diverse locales as California, New York, Arizona, Minnesota, Louisiana, and Alaska. Chaired the USDF Council of Instructors and Trainers for seven years and was largely responsible for pushing to fruition the USDF’s program for instructor certification and the beginning of the USDF’s program of annual National Symposiums. The writer, associate producer, and narrator of the Farnam Company’s video “The Official USDF Introduction to Dressage.” Produced two popular instructional videos for Learning Partners: “Putting Your Horse on the Bit” and “Leg Yielding” in the 1980s. The “voice” of the annual USDF National Symposium and editor of the symposium tapes each year from 1992 to 2002. 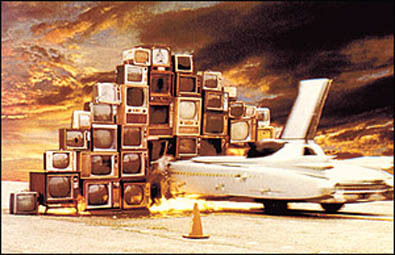 Many of these two dozen programs are still occasionally shown on RFD-TV. Scripted, edited, and narrated the first “On the Levels” video set for AHSA/USDF in 1995. 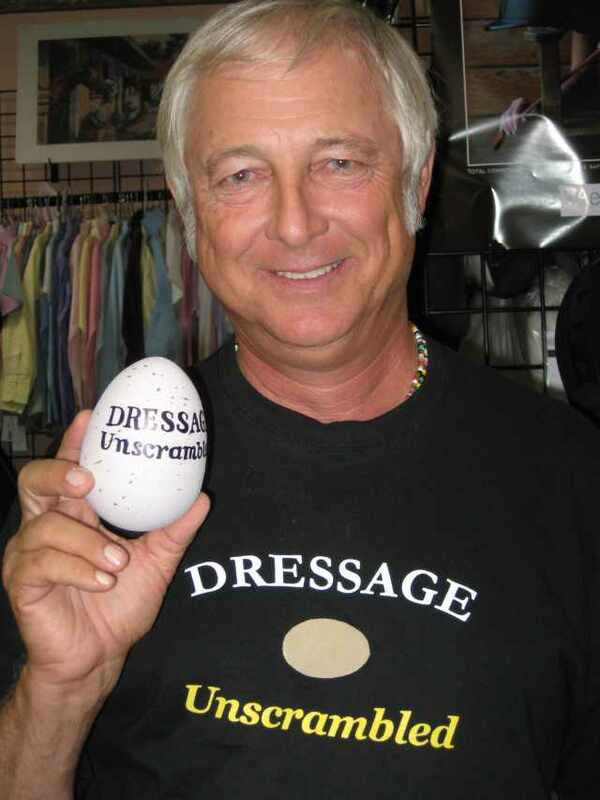 His articles on dressage have appeared in the USDF magazine Connections and in Dressage Today. Served on the Dressage Foundation’s screening committee for Hopkins Grant and Lindgren Grant applications. Named in 2003 at its Thirtieth Annual Convention, as one of the USDF’s 20 most influential members in the organization’s history. The November 2018 issue of USDF Connections detailed the history of the USDF as an organization. Click the banner below and go to page 40 to read about it including Bill and Susan’s involvement. Bill suggests that certain books, movies, and websites will round out your dressage education and help you grok your lessons. 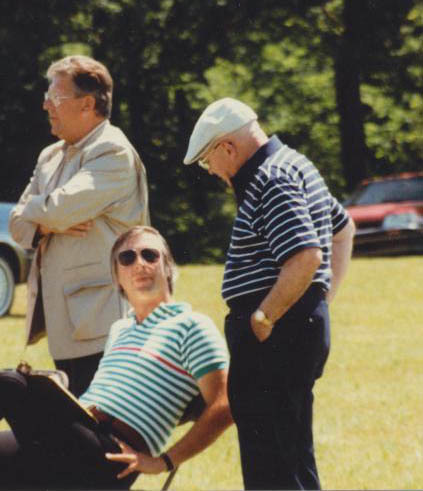 for your perusal: Bill riding and training…. Here are links to segments of interesting work under the instruction of Herwig Radnutter, Bereiter at the Spanish Riding School of Vienna and other rides of interest. This is “Chimes of Freedom” written by Bob Dylan and recorded most popularly by Roger McGuinn and the Byrds around 1965 and more recently by Bruce Springsteen and the E Street Band at the time of the Amnesty International tour in the late ’80s.
. . . accidents of birth and geography determine to a very large extent to what faith we belong. . . We should in humility and joyfulness acknowledge that the supernatural and divine reality we all worship in some form or other transcends all our particular categories of thought and imagining. . . When we read the classics of the various religions in matters of prayer, meditation, and mysticism, we find substantial convergence, and that is something to rejoice at. We have enough that conspires to separate us; let us celebrate that which unites us, that which we share in common. . . Surely we can rejoice that the eternal word, the Logos of God, enlightens everyone — not just Christians, but everyone who comes into the world; that what we call the Spirit of God is not a Christian preserve, for the Spirit of God existed long before there were Christians. . . Our God would be too small if he was not also the God of Gandhi: if God is one, as we believe, then he is the only God of all his people, whether they acknowledge him as such or not. God does not need us to protect him. Many of us perhaps need to have our notion of God deepened and expanded. It is often said, half in jest, that God created man in his own image and man has returned the compliment, saddling God with his own narrow prejudices and exclusivity, foibles and temperamental quirks. . . We are supposed to proclaim the God of love, but we have been guilty as Christians of sowing hatred and suspicion; we commend the one whom we call the Prince of Peace, and yet as Christians we have fought more wars than we care to remember. We have claimed to be a fellowship of compassion and caring and sharing, but as Christians we often sanctify sociopolitical systems that belie this, where the rich grow ever richer and the poor grow ever poorer, where we seem to sanctify a furious competitiveness, ruthless as can only be appropriate to the jungle. So what exactly IS this? 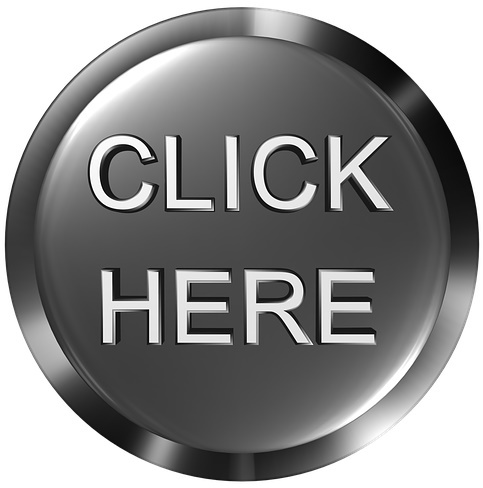 One little CLICK HERE and you are about to find out! WOW, A CONTEST! 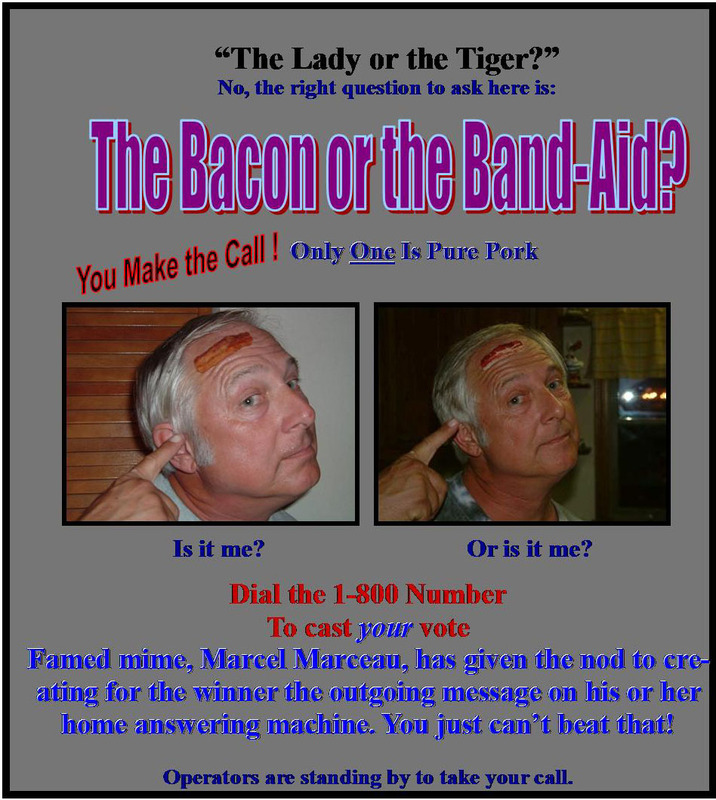 CLICK HERE AND YOU JUST MIGHT SAVE BILL’S BACON!